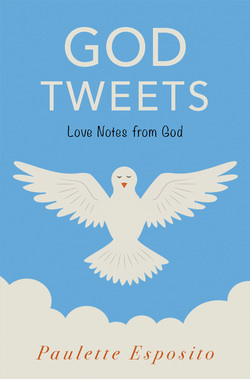 God Tweets is a book of 365 short messages that can be used as an oracle, for inspiration, or simply a daily loving message. The Next Step in Human Evolution provides hope to the human race with a way to evolve our DNA to be resistant to the toxic environment and degenerative brain and nerve conditions faced by the population today. Life's Poetic Seasons is a book of poems that come from a perspective of experiencing the difficulties and joys of traveling through life, season to season. An introduction to what gluten is, why it affects so many people, and some natural ways to relieve symptoms of intolerance. Be proactive with your gluten problem and begin to take back your health today!